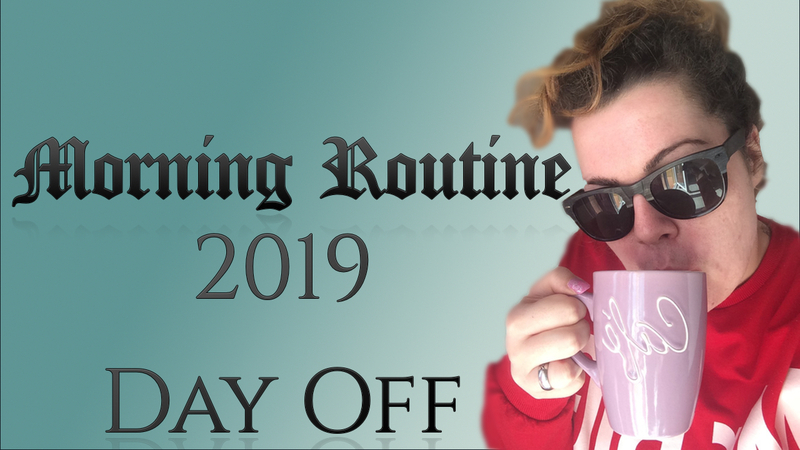 I have filmed my morning routine on my day off. In my last video, I have talked about my 9 to 5 job, if you what to no more about that click here. My morning routine variate a bit, from day to day. Blueprint is pretty similar to this one. I am big on a starting in the right direction kind of person, then I have a good feeling about a day that will follow that mood. Checklist and being productive in the second half of the morning is the best time. I have such joy and inspiration during that time of day it's crazy. I love to have everything under my time management and how I have pictured it.